As per usual, the clients of Surely You’re Joking, were under assault from a star fleet looking to evict them from their Wormhole. In quite unusual fashion, they hired us three hours before their tower was set to exit Reinforce… Now under normal circumstances we would ignore their cries of desperation because the logistics of moving our fleet out of our home system, traveling through known space and finding a way into their sieged system, gathering sufficient intel to ensure victory and then taking the field, requires significantly more than three hours notice to accomplish… but despite our attempts to convince him otherwise, the Glorious Leader was insistant that we were going to make this happen. We started rolling our static connection to find a way out. Initially with so little time to travel, and with the clients having no way for us to get into their hole, our plan was to roll our static C6 until we found a C6 static 5, and then roll that 5 in hopes of K162’ing into the Target Wormhole. In case you are wondering, the statistical probability of success is rather close to zero, but we had no choice. After about thirty minutes the clients located a High Security exit, through their static C3 and delivered us our entrance point… 49 jumps from our current K-Space exit… and only one hour remaining on their tower clock. With time ticking away, our very shiny fleet burned through a dozen Low Security systems to get into High Sec and make our way across the galaxy in hopes of entering before the enemies destroy the tower, decimate the capital fleet floating in the shields and force our clients from their home…. We entered the C3 that leads to the Target Hole just as the tower is destroyed and the shields drop. Has Surely You’re Joking finally failed to complete a merc contract? I jumped into the wormhole first in my trusty bait drake, Nymeria, and started shooting their Warp Disruption bubble in hopes that they would warp to kill me, get trapped in their own bubble and then get shredded by our fleet lurking just on the other side. They recognized my Alliance tag however, and wisely chose instead to flee to their small tower, knowing that even though they outnumbered us 2 to 1, and had 3 Dreadnought Capital Ships in system, they were no match for our deadly efficiency. Only one problem for them… one of their Moros pilots was stuck in Siege at the wasteland of the former tower, so we warped the fleet in and engaged, hoping for either a Capital killmail, to lure their fleet to engage us, or well… both! The Moros never stood a chance… and chose cowardice over dying like a man. After dealing with the Moros, we secured the system, while Pell began negotiations with the enemy invaders. 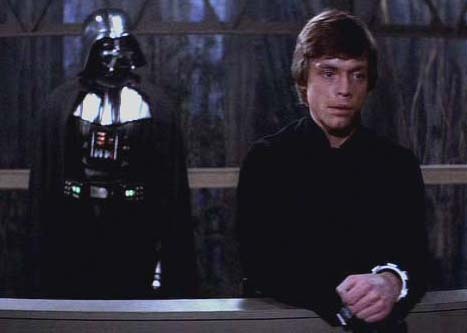 They wanted the system, but realized that while taking it from our clients was one level of difficulty, holding it with [HAHA] in the game, was another level they were neither equipped to handle, nor prepared to engage, so they accepted Pell’s offer to abandon the system with only the loss of their pride and their Moros as the badges of their shame. Our clients stood amazed as we swooped in at the last-minute and rescued them with elite precision and a casual nonchalance about engaging outnumbered and out-classed with regards to ships, and WINNING! While they did lose a tower, and a few tower modules, we saved their Capitals, fleet, the tower loot and their system. We proposed our standard fee for services, and they paid in a blink of an eye, and given the emergency nature of the deal, and their gratitude, they doubled the payment unsolicited to express their gratitude. Just another day in the life of the top mercenary gang in Wormhole space. 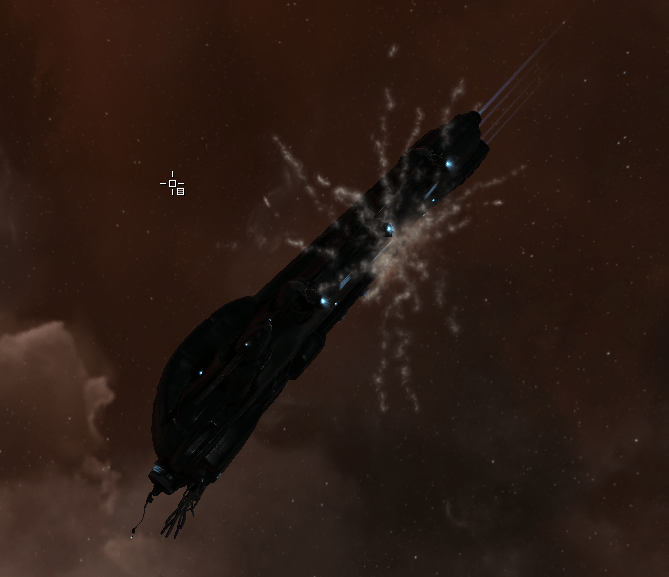 My lack of Eve updates should not be confused with a lack of gameplay or a waning of interest in New Eden… Rather, INQ joining Surely You’re Joking [HAHA], one of the top wormhole alliances in the game, has created a serious obstacle to my ability to discuss the goings on in Eve due to the saturation of operational secrecy and security concerns related to just about everything we do. …and boy do I have stories… I would tell you them, but then I’d have to kill you. Without a doubt, DayZ is a very challenging game to get started in. This initial experience can be very frustrating if you don’t have voice coms with a group of players to ask questions of, so I thought I would throw some initial pointers out there for our readers who might be interested in giving the mod a try. So crawl to me, maybe? [DayZ] Why Is This Fun? There is no point to DayZ. There are no objectives. You can’t win, nor progress, nor develop any significant power advantage over the environment, PvE, or other players. You invest hours on end only to lose it all in the blink of an eye. All you can do is try to survive. You never thrive in DayZ. You are always one meal away from death. Around every bend in the road, in every building, every step you take brings you closer to your eventual demise. You will die. There is no survival. Why then do I find myself on the tail end of a ten-hour DayZ marathon, wishing I could skip sleep and work and log in for another ten? Posted on July 18, 2012 Author CyndreCategories General12 Comments on [DayZ] Why Is This Fun? Posted on July 17, 2012 Author CyndreCategories General11 Comments on Zombie Apocalypse! I have been busy playing Eve lately, which has severely limited my time to write about playing it. 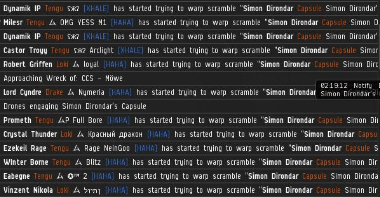 I’ve started to pen a number of tales, only to have Mumble explode with a warning of imminent PvP, an operation forming up or most commonly, pilots needed for some crazy scheme hatched by our fearless leader usually involving an enemy wormhole several jumps away, and the wanton destruction of everything they hold dear. My Adventures have been nothing short of epic, but I am still a Nooblet Eve pilot, just barely coming up on 5,000,000 skill points on my main account and living this unbelievable and crazy wormhole life, that is nothing short of the pinnacle of Eve action. Moving into the C5 Class Wormhole, and joining the alliance Surely You’re Joking was the best move we could have made, and has revealed so many new layers of Eve to me. Happy Father’s Day, Rat Slayers! Posted on June 17, 2012 Author CyndreCategories General1 Comment on Happy Father’s Day, Rat Slayers! So you want to live in a Wormhole? Well, lucky for you we’re the W-Space Welcome Wagon!